Happy Snow Day! I can’t say I’m surprised given the forecast and conditions when I left school at 9PM last night. We had a wonderful Discovery Night at Rose Park last night! We hosted roughly 40-45 parents interested in our Preschool and Kindergarten offerings. All teachers are on deck with various roles, but our Kindergarten and Preschool teams present who they are and what they do for these interested and inquiring parents. Guests clearly see and hear their passion for God, for children, for learning, and for Holland Christian. That in the context of engaged and abundant hospitality offered by the rest of the staff and aids providing childcare, direction, registration, a friendly hello, conversation, and goodbye tell a good beginning to the story that is Rose Park Christian Elementary School. I am grateful for each staff member, and for each guest present last night. Please pray for these guests, these prospective parents, that they would see and decide that Rose Park is a great garden for their child to grow and flourish in every way. 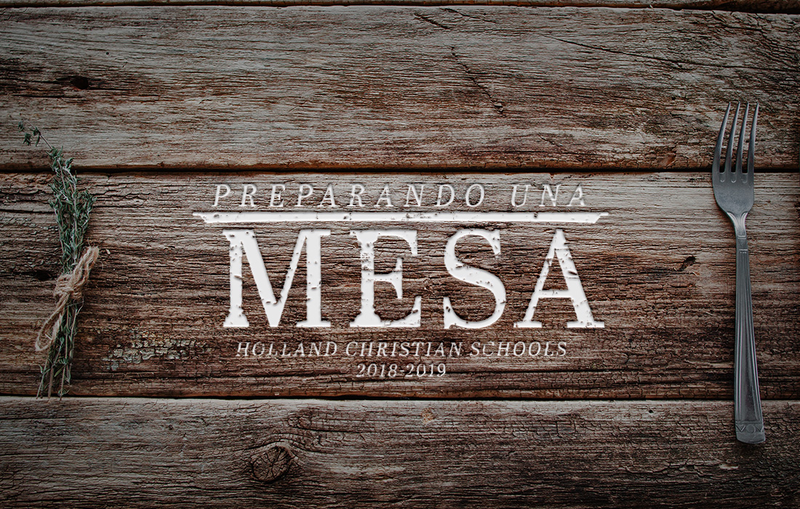 And, pray for a strong enrollment beginning February 5 and 12. We simply desire to grow our Rose Park family for the benefit of our family, and for those individual families joining us for the glory of God and for the sake of his Kingdom. In addition, please continue to tell your stories! Invite and accompany someone into the building for a tour. And, please, guide anyone you desire to my office at Rose Park where I would love to listen to their story and introduce them to Holland Christian Schools, and the special experience of Rose Park Christian School. You are our best marketing team out there! Dutch Dance 3rd-8th Grade Registration Ends Tonight! Hoping to have lots of KinderDancers and MiddelDancers join the dance!